Folks who travel to far-flung destinations to fish may not have cast a fly rod for weeks or even months. 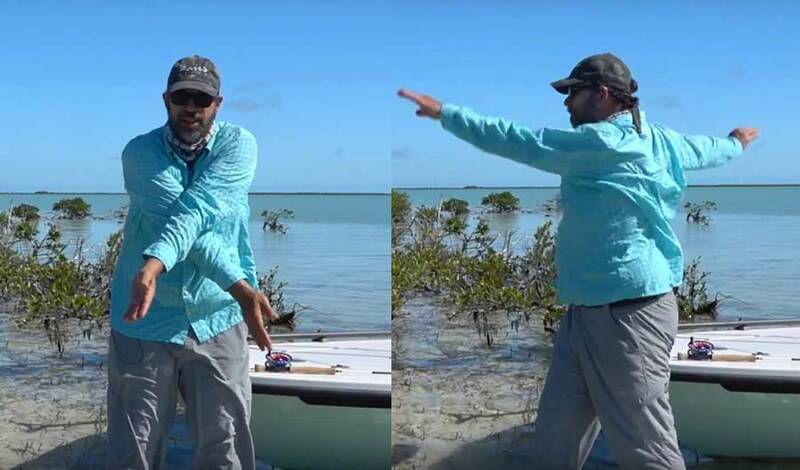 Louis Cahill of Gink & Gasoline was teaching a bonefish school at Bair’s Lodge in The Bahamas when he discovered that one of his clients was simply too stiff to execute a proper cast. To help this out-of-shape angler, Louis shared a couple of stretches he does before he starts casting. In the video above, he shares them with us, too. Louis jokingly refers to these stretches as “fly-fishing yoga,” but the truth is that shoulder mobility is one of the keys to a good cast. So give these a shot the next time you pick up a fly rod, and see if they don’t help you cast straighter, longer, and more easily.